Judy Keating interviews Terry about life, writing, and purpose. Click here to listen. Terry Crump, PhD, is a licensed clinical psychologist who is passionate about holistic health and whose purpose is to contribute to others' healing and wellness. 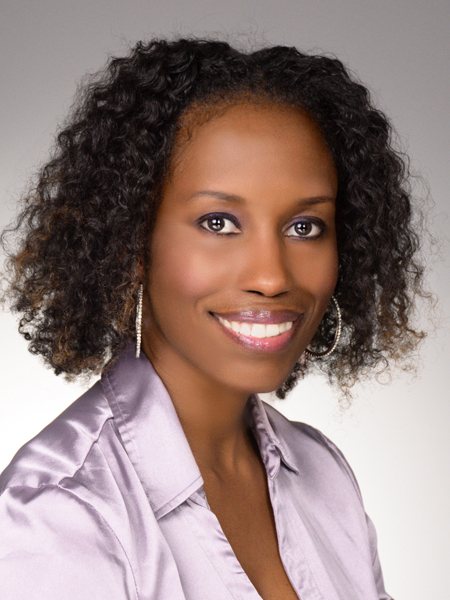 She is the owner of Crump Wellness Services where psychological and stress management services are offered. Dr Terry has served as an adjunct professor who thoroughly enjoys teaching about human growth and development, mental health/illness, cultural sensitivity, and racial/ethnic disparities in healthcare. She has given workshops on psychological testing and stress management, and has co-authored a chapter in pediatric psychology on Family Systems and Health. Initially trained to work primarily with children and families, Dr Terry maintains her commitment to youth through board membership and volunteer work with a nonprofit organization providing mentorship programming in Atlanta. In her spare time, Dr. Terry is an avid supporter of the visual and performing arts, attending plays, concerts, and exhibits whenever the opportunity arises. As well, she maintains close ties with family and friends. Dr. Terry aspires to write children’s and nonfiction books in the near future.